Heap of gold coins in a purse. Profit and revenue. 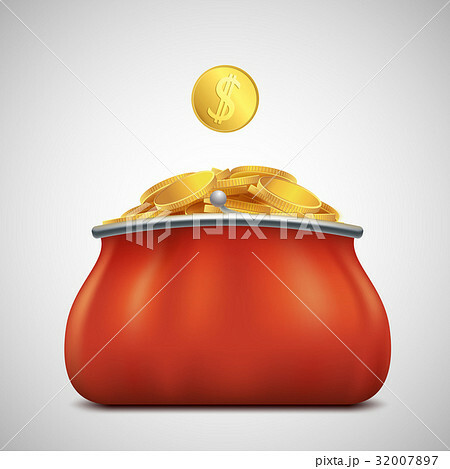 イラスト素材: Heap of gold coins in a purse. Profit and revenue. Heap of gold coins in a purse. Profit and revenue. Stock vector illustration.